The Address announces a ribbon-cutting ceremony with the Oxnard Chamber of Commerce. The event will be held from 4:30-6:30 p.m. July 12 at 3600 S. Harbor Blvd., Suite 114, and all are invited to attend. "I'm excited to see our vision for The Address coming to life here in Oxnard," said Troy Palmquist, founder and broker of The Address. "The Chamber of Commerce has been very helpful, and the welcome mat is out for everyone in the community to swing by for the ribbon-cutting ceremony." Palmquist is a Realtor and licensed broker in four states with more than a decade of experience selling residential real estate, including distressed properties. 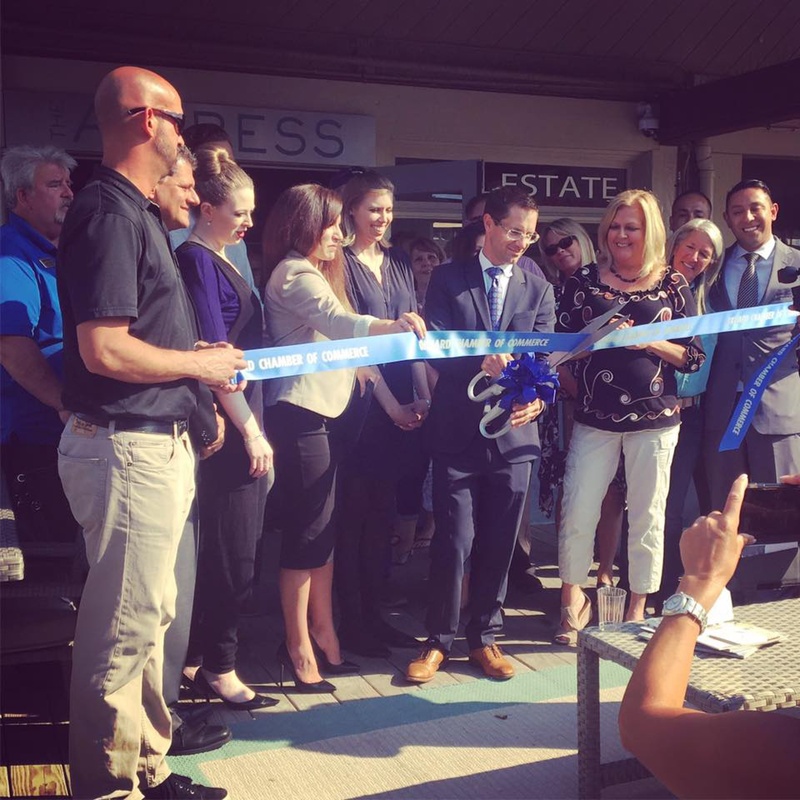 The unique space at Channel Islands Harbor off of Harbor Boulevard boasts a welcoming and friendly atmosphere, where clients and visitors alike can enjoy a cup of coffee or kombucha, according to a news release announcing the ribbon cutting.